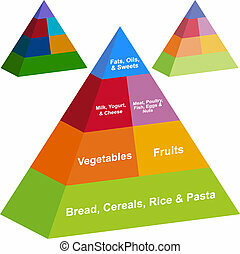 Food pyramid. 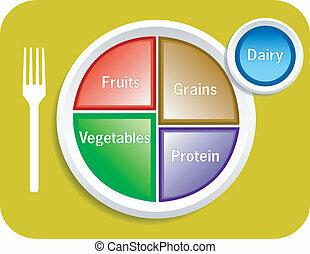 A guide to daily food choises. 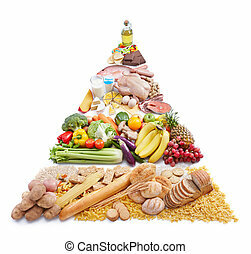 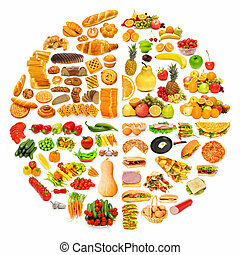 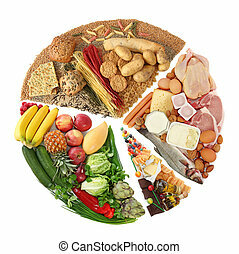 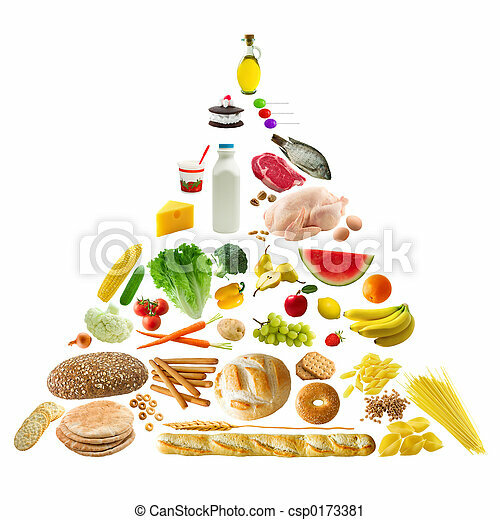 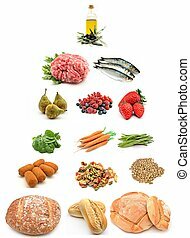 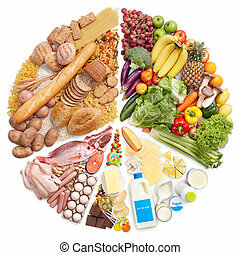 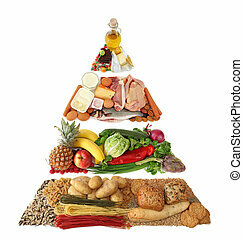 food pyramid set isolated on a white background. 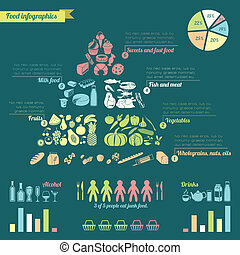 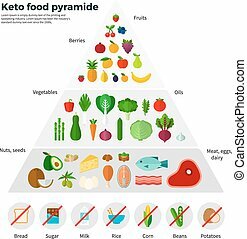 Food pyramid healthy eating concept infographic with charts vector illustration. 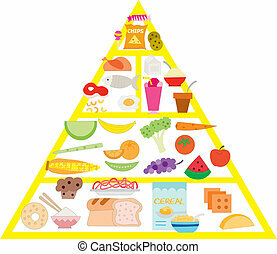 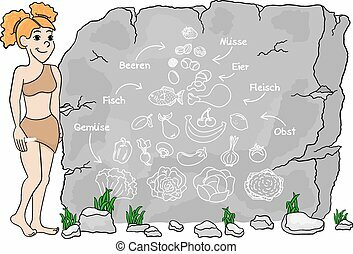 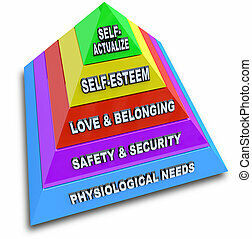 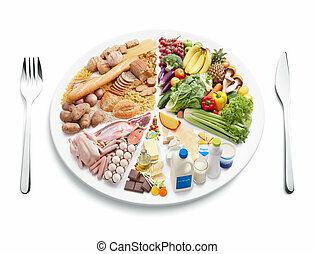 Vector illustration of new my plate replaces food pyramid.